Join us on Sunday November 18th as Yvette Neisser Moreno launches her new book! Grip, winner of the Gival Press Poetry Award, is her first book of poetry and we are excited to have her feature at November's Sunday Kind of Love. Yvette will be joined by fabulous local poet Teri Cross Davis, Poetry Coordinator of the Folger Shakespeare Library. We look forward to seeing you there, and celebrating these long time Split This Rock activists! Yvette Neisser Moreno's first book of poetry, Grip, won the 2011 Gival Press Poetry Award, and in 2012 she was the first runner-up for the Maureen Egen Writers Exchange Award. 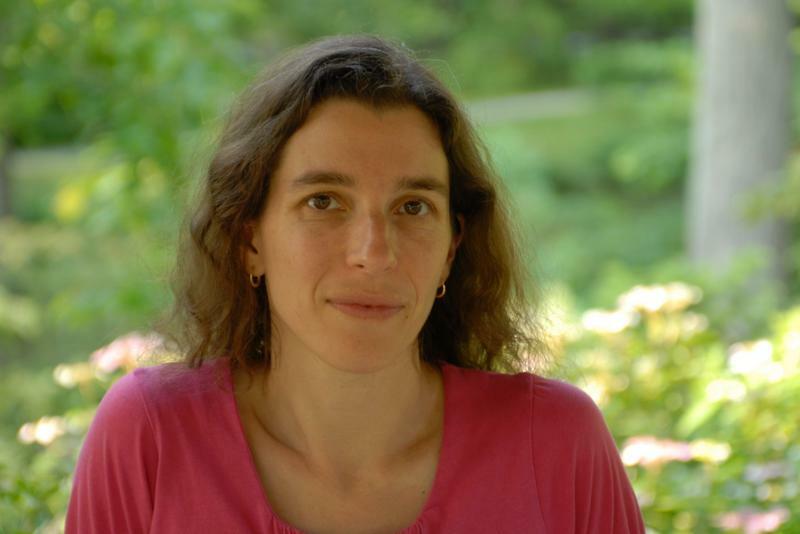 Her translations from Spanish include South Pole/Polo Sur by María Teresa Ogliastri and Difficult Beauty by Luis Alberto Ambroggio, and she recently founded the DC-Area Literary Translators Network (DC-ALT). With a specialization in the Middle East, she has worked as an international program coordinator, writer, editor, and translator, and has taught at GW, Catholic University, The Writer's Center, and other institutions. Yvette serves on Split This Rock's programming committee and leads the ongoing campaign to get more poetry reviews in the Washington Post Book World and other newspapers. Teri Ellen Cross Davis is the poetry and lectures coordinator at the Folger Shakespeare Library in Washington D.C. Her poems have appeared in Poet Lore, Beltway Quarterly, Torch, Natural Bridge and Gargoyle, as well as anthologies including Bum Rush The Page: A Def Poetry Jam, Gathering Ground: A Reader Celebrating Cave Canem's First Decade and Poetic Voices Without Borders 2. She has received fellowships from the Ford Foundation, the Cave Canem Foundation and the Soul Mountain Writer's Retreat. She resides in Silver Spring, Maryland with her husband and two children. to no avail. Her words on contraception twisted into a bitter pretzel. The bits broken off, used to destroy her. Ameila Earhart's drive, hot-water cornbread, and Sally Ride's fearlessness. 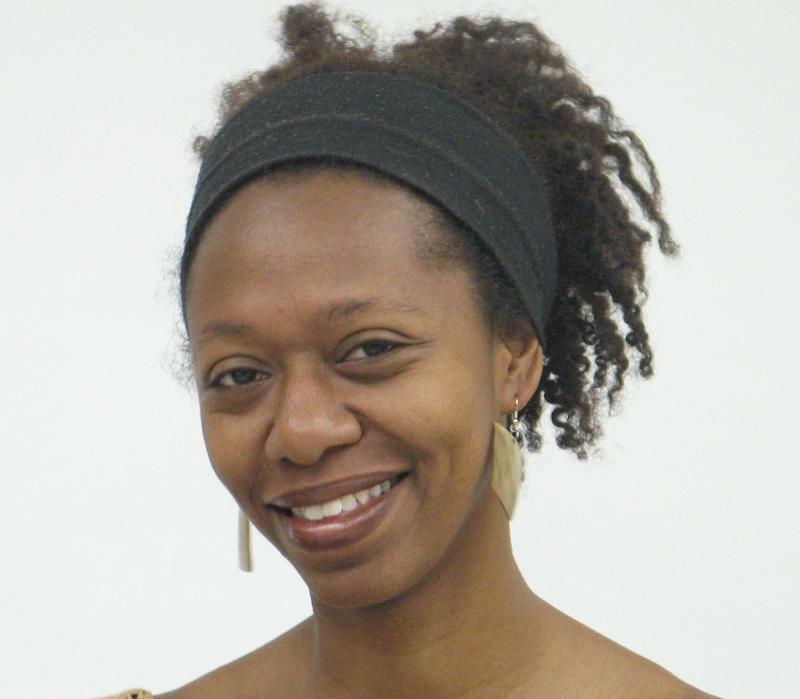 Poet and journalist celeste doaks received a 2012 Lucille Clifton Scholarship to attend Squaw Valley Writers Workshop. Her journalism has appeared in the Huffington Post, Village Voice, Time Out New York and many other publications. Her most recent poetry is forthcoming in Tidal Basin Review and Bayou Magazine. Doaks received her MFA from North Carolina State University, and currently teaches creative writing at Morgan State University. You can follow her at @thedoaksgirl on Twitter. an extra-large broadcloth and thirty-four waist khakis. at my navel; my jeans are skintight. the neighbors are talking. No deals, no exceptions. urging, Put them on. Put them on. I strip in the bathroom with my back to the mirror. The shirt hangs to my knees, the pants slide on buttoned. Put them on for your father. When I step out my mother will be silent. My sister--gone. Stephen Zerance is a recent MFA graduate of American University. He has previously appeared or is forthcoming in journals such as Prairie Schooner, Bloom, Knockout, Chelsea Station, Gay and Lesbian Review Worldwide, Lambda Literary Review, and MiPOesias. He resides in Baltimore, Maryland and is at work on his first book. Split This Rock began the Poem of the Week program in October 2009 as a way of publicizing the poets who were to be featured in the 2010 festival. We have since continued Poem of the Week--post-festival and in the off years--by featuring poems by poets who were registered participants in Split This Rock Poetry Festival: Poems of Provocation & Witness 2008, 2010, and/or, 2012. We are happy to broaden the call and accept work from any poet writing in the socially engaged vein, festival participant or not. · Include, in the cover e-mail, your full contact information (name, address, phone, email address) a bio, up to 75 words, and an author photo. · Poems may have been previously published in a book, chapbook, or paper journal, but not on the web, please. If previously published, you must own the rights to the work. Please include the citation, including the web address of the publisher, so we may link to it. · Poems will be featured on a rolling basis. how the two of you wept together. and loaded guns went on a killing tirade. in real time, in real life, after midnight, in America, and what would we tell them? I have no words, no story, to meet the moment. no one was certain where stood the border between the shadow and the light. 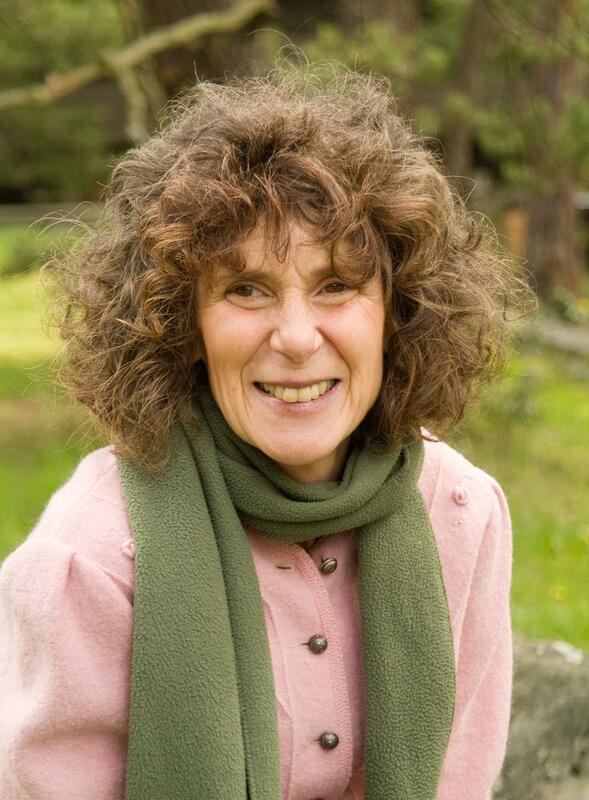 Merna Hecht is a poet, nationally recognized storyteller and teaching artist. Her work has appeared in Kaleidoscope, Out of Line, Drash: Northwest Mosaic, Teachers & Writers Collaborative Magazine, among others. She has received a National Storytelling Network Brimstone Award for Applied Storytelling and a National Storytelling Community Service award. She teaches art and social justice classes at the University of WA, Tacoma and directs the Stories of Arrival Youth Voices Poetry project with refugee and immigrant high school students in Tukwila, WA. She has just completed a a book about using storytelling and poetry with children and teens who are grieving life changing losses. Join us on Sunday October 21st to hear the fabulous poetry of Carmen Calatayud and Fred Joiner, as they feature at this month's Sunday Kind of Love. Hot off the press, Carmen will launch her new book and first published poetry collection, In the Company of Spirits.Carmen will be joined by local literary favorite, Fred Joiner, an editor of the Tidal Basin Review. Come experience the poetry of these talented poets. 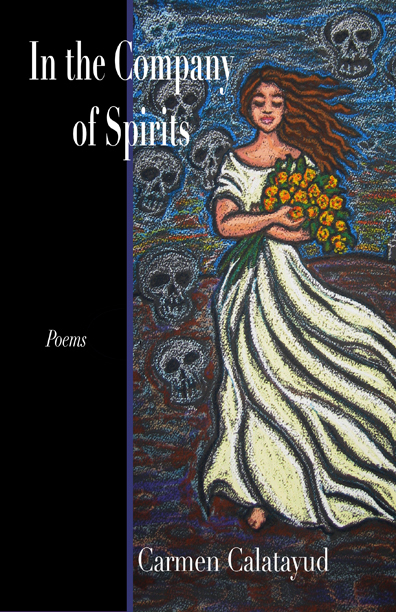 Carmen Calatayud's first poetry collection In the Company of Spirits was published in October 2012 by Press 53. Her poetry has appeared in journals such as Beltway Poetry Quarterly, Borderlands: Texas Poetry Review, Cutthroat: A Journal of the Arts, Gargoyle, PALABRA: A Magazine of Chicano and Latino Literary Art, and the anthology DC Poets Against the War. She is a Larry Neal Poetry Award winner, a runner-up for the Walt Whitman Award and recipient of a Virginia Center for the Creative Arts fellowship. Calatayud is a poet moderator for Poets Responding to SB 1070, a Facebook group that features poetry and news about Arizona's immigration law that legalizes racial profiling. Born to a Spanish father and Irish mother in the U.S., Calatayud works and writes in Washington, DC. Fred Joiner is a poet/artist/curator living in Washington DC. His writing has appeared or is forthcoming in Callaloo, Beltway Poetry Quarterly, Fingernails Across the Chalkboard: Poetry and Prose on HIV/AIDS from the Black Diaspora, Gargoyle, Mosaic Literary Magazine, Warpland: A Journal of Black Literature and Ideas and in other publications. 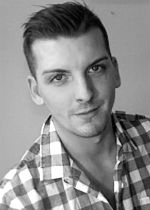 Fred has read his work throughout the Washington Metropolitan Area and in Belfast, Northern Ireland, where he is working on a long term multidisciplinary collaboration and exchange between Northern Irish artists (courtesy of Belfast Exposed Archives and Gallery) and Washington DC poets. He is a curator of literary and art-related events including the American Poetry Museum's INTERSECTIONS Reading Series, Hillyer Artspace's HOME Series, the Phillips Collection's Voices Series and others. 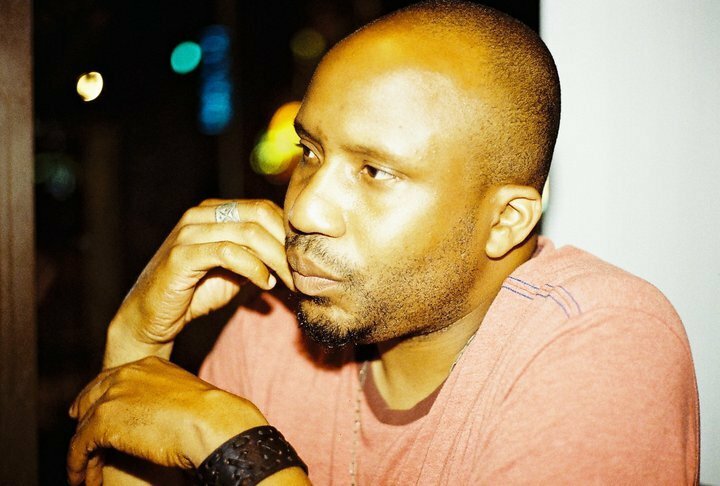 Joiner is also the literary editor the peer -reviewed scholarly hip-hop journal Words, Beats and Life and the Tidal Basin Review.